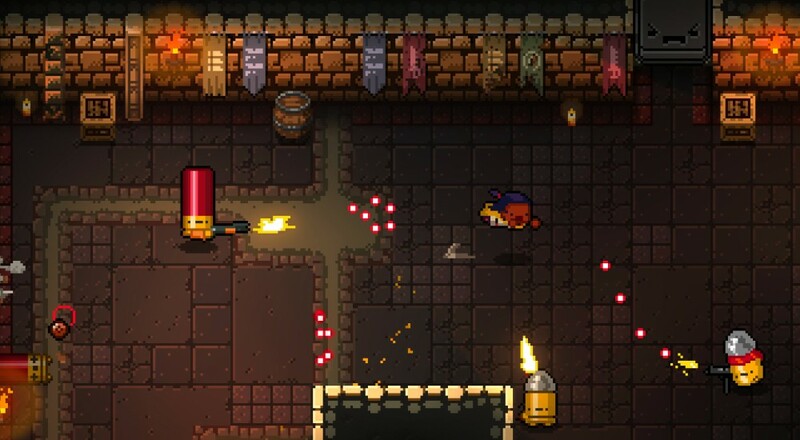 As Fork Parker, CFO of publisher Devolver Digital, puts it, "Enter the Gungeon dares to dream about what would happen if you shot bullets at bullets that were shooting bullets back at you." Here's a new trailer for the game that demonstrates what that might look like. Enter the Gungeon will be available on Steam and PSN when it arrives early next month. Page created in 0.8317 seconds.